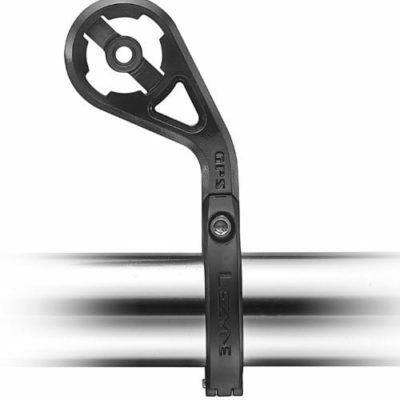 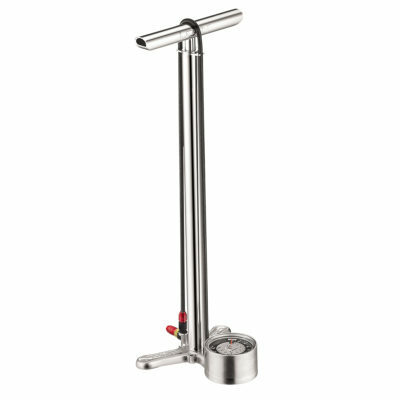 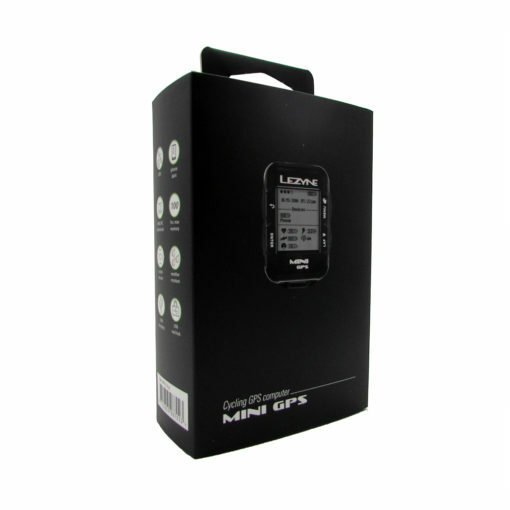 Loaded with features comparable to units many times its price. 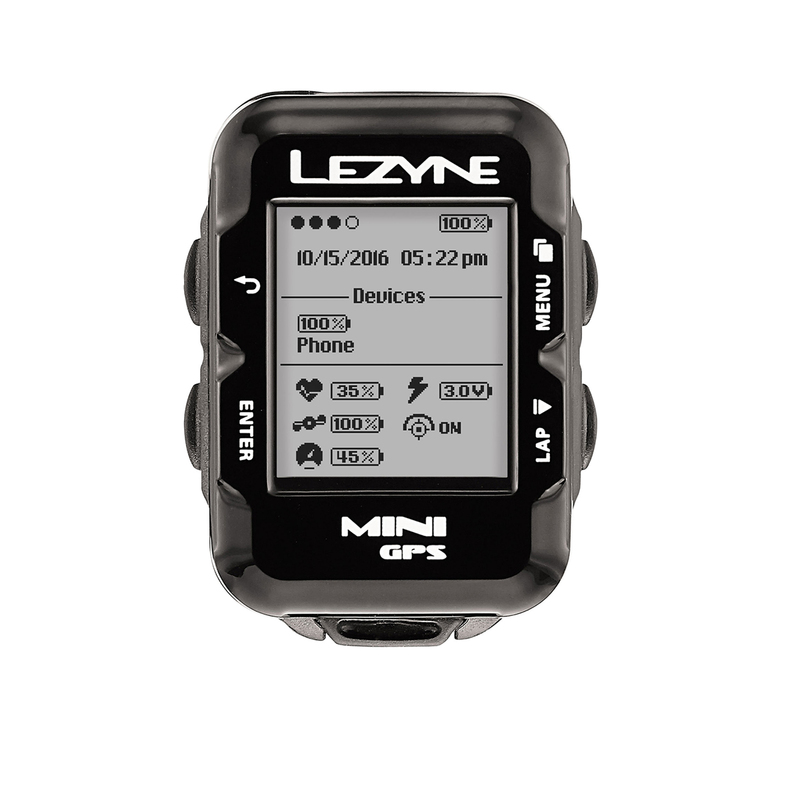 Extra sharp display is highly visible for its size, and the device has customizable data fields and pages. 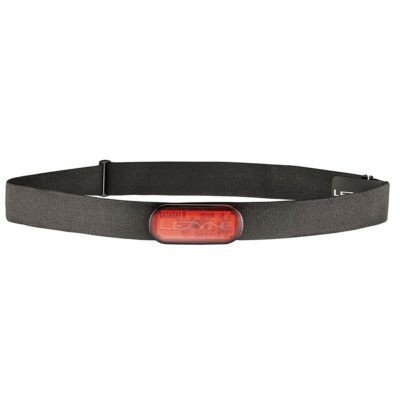 It’s Bluetooth Smart compatible and can pair with Bluetooth Smart enabled power meters, heart rate monitors and speed/cadence sensors. 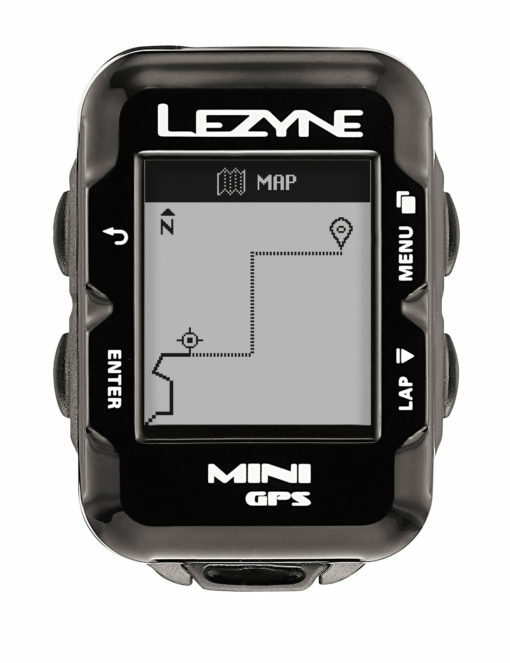 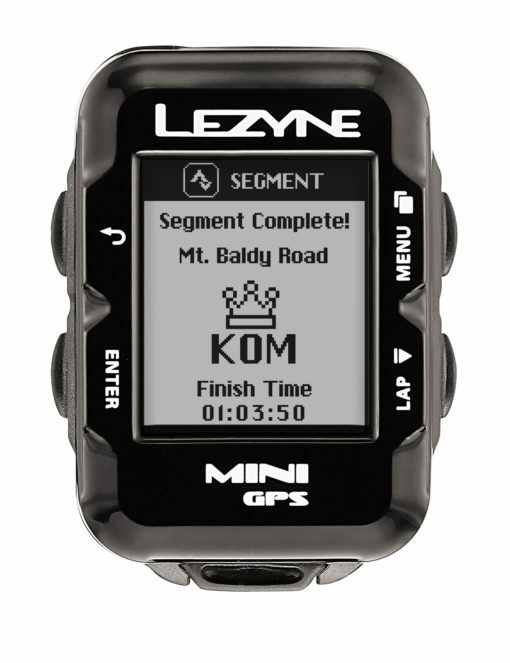 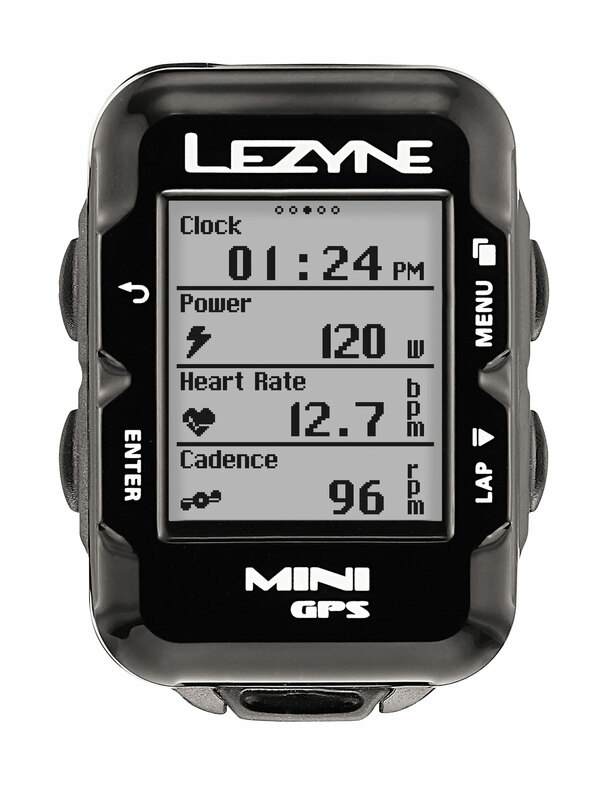 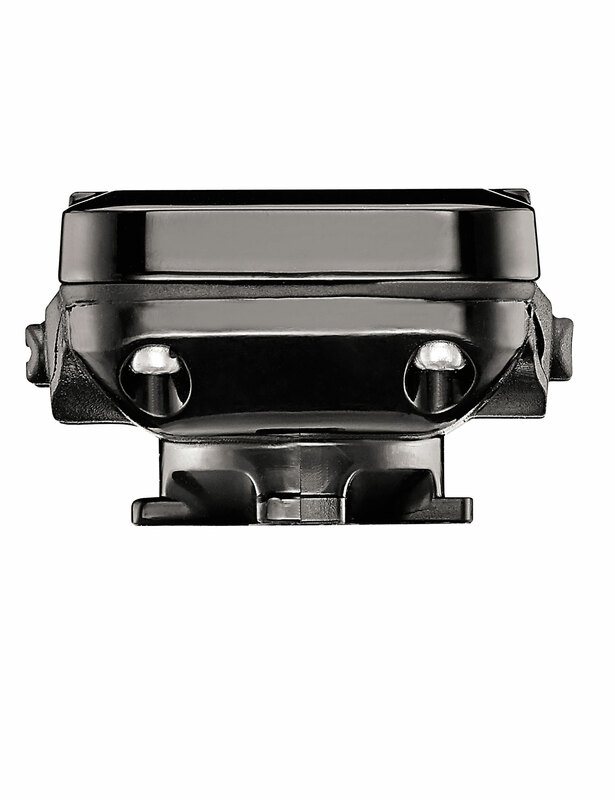 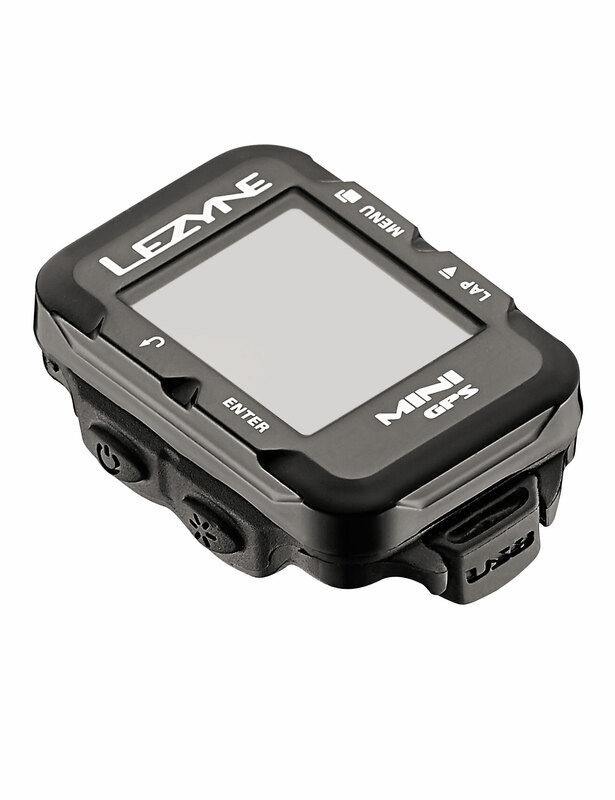 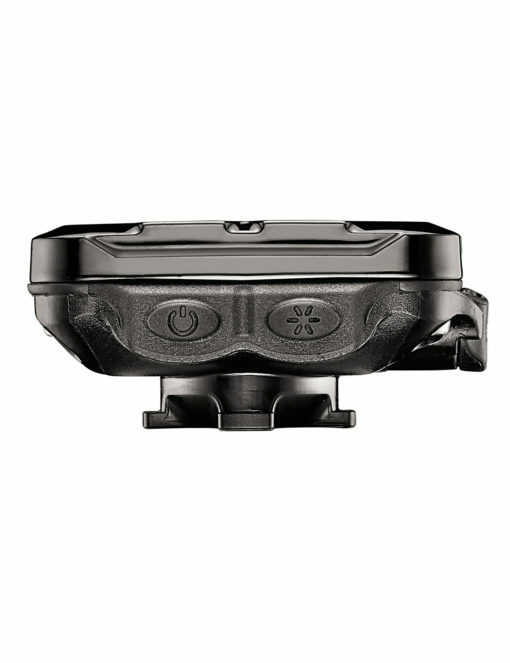 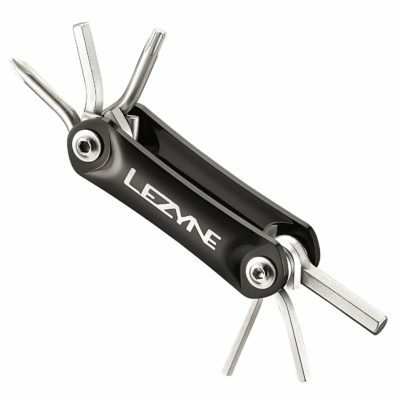 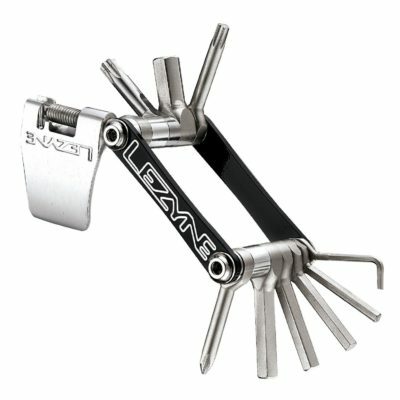 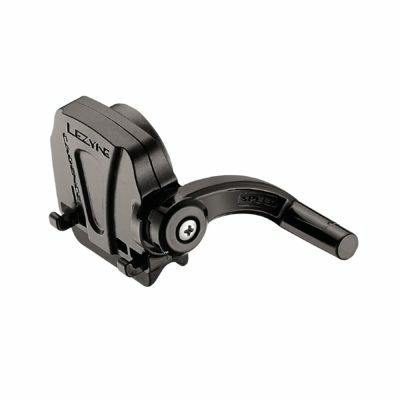 Furthermore, it can pair with iOS and Android handhelds through the free Lezyne Ally V2 app, which then provides turn-by-turn navigation, live tracking, Strava Live Segments and phone notifications (phone calls and multiple popular messaging apps) to the Mini GPS. A robust battery provides up to 10 hours of runtime, and an optimized GPS recording system tracks all the necessary ride data.